Carpenter's "wicked humour places The County Murders ... in the Stephen Leacock school. 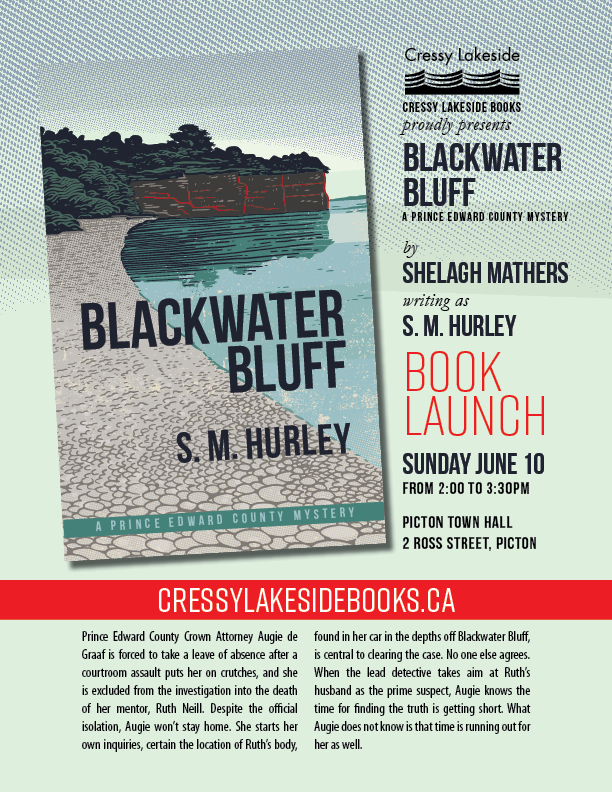 Just as Leacock's town of Orillia (which he calls Mariposa) emerges as the true hero of the novels, so in The County Murders it's the County and Saybrook with which we fall in love as we read." "Despite the body count, J.D. Carpenter's latest novel is positively light-hearted compared to his earlier tough, dark crime stories. He calls his town Saybrook, but all this deadly action occurs in a place remarkably like Prince Edward County. The first corpse is a winemaker, there are ex-urbanites and wind turbines, but mostly there are amusing characters and a string of suspicious deaths. Spot the local references." author of A Dream Like Mine, winner of the 1987 Governor General’s Award for Fiction.